Picture yourself having year-round fun in this 5 bedrooms/ 4 baths, 2 half bath home which features a gourmet kitchen with a work island that can seat five people. Off the kitchen is an open concept dining/living area. In the living room, you will find cathedral ceilings and a stone gas fireplace. This home also features two first floor master suites. The second-floor loft area can be used as additional living or sleeping space. There are two additional bedrooms and a full bath upstairs. The finished lower level is your entertaining getaway with pool table, built-in bar, stone gas fireplace and foosball table. The lower level also includes an additional bedroom, bathroom, laundry room, and half bath. 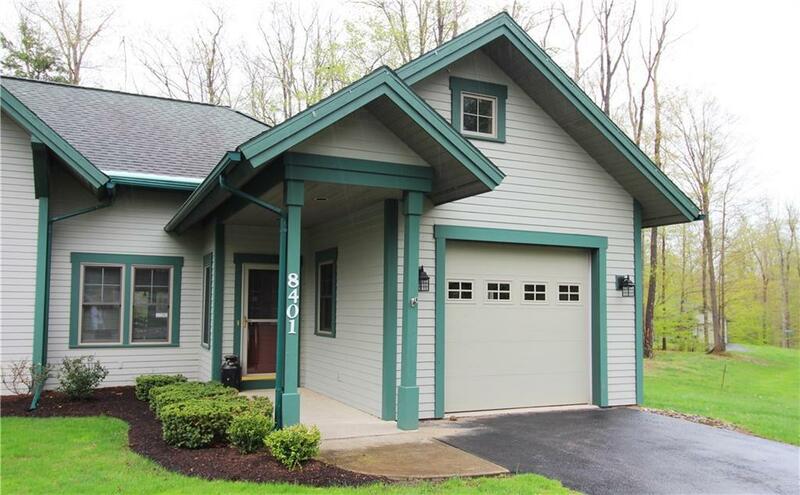 This home is conveniently located near Peek n' Peak's slopes and upper golf course.